Vermont Senator Bernie Sanders just dropped his name in the hat for another presidential run–this time, in 2020 as the 77-year-old candidate will likely take aim at Wall Street once again as part of his campaign. Sanders enters a diverse Democratic field that includes the likes of Elizabeth Warren, Kirsten Gillibrand, Kamala Harris, Cory Booker and Amy Klobuchar. 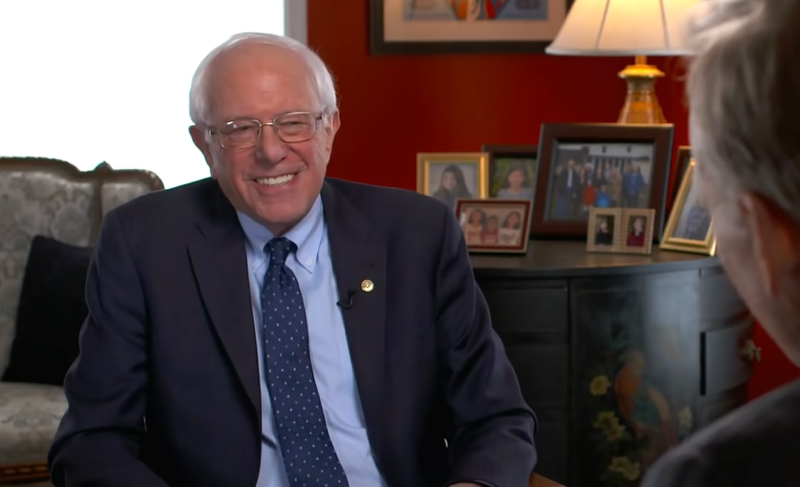 Nonetheless, Sanders is brimming with confidence as he makes another run at the Oval Office following a 2016 campaign. “We’re gonna win,” Sanders confidently told “CBS This Morning” co-host John Dickerson. Sanders made a name for himself in 2016 for his progressive ideas and those involving Wall Street banks will more than likely be on his agenda once more as the financial crisis in 2008 still resonates with his base. As such, here are three things to expect from Sanders’ second try at president. The financial crisis in 2008 was fueled by an extreme risk-on mode that saw banks heavily speculating on risky assets like mortgage-backed securities (MBS). Of course, many of the these MBS products included subprime loans made via lax lending restrictions to often less-than-qualified homeowners. When the real estate market went belly up, as did these MBS products and eventually Wall Street giants like Lehman Brothers. Additionally, the Great Recession of 2008 roiled investors with deep declines that they were not anticipating as a result of overexposure to stocks with exorbitant prices relative to their value. As such, Sanders will probably continue to push for bringing back the Glass-Steagall Act, which separates investment/speculation activities with those of commercial banking services.